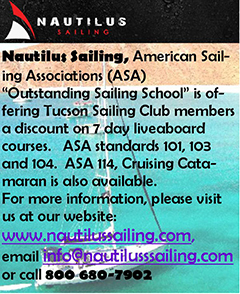 Here’s the current listing of Active members of the Tucson Sailing Club. 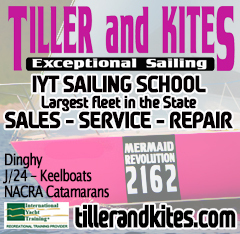 NOTE: You must be logged in as a member of the club in order to see this information. Only members in Active status can view the directory.